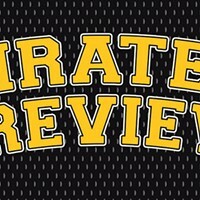 Will the Pittsburgh Pirates have a winning season this year at PNC Park? Sure, the Chicago Cubs were unstoppable last year, but winning the World Series in 2016 will be their downfall this season. Of course, winning a world title is impressive, but the Cubs have acted like they’re the first team to ever do it. It seems like they have a victory parade every two hours, and they’ve had alternate jerseys made with gold numbers to remind you that they are the champs. But they’re still very young, and they’ll find that the pressures of repeating as champion are worse than those of actually winning it. 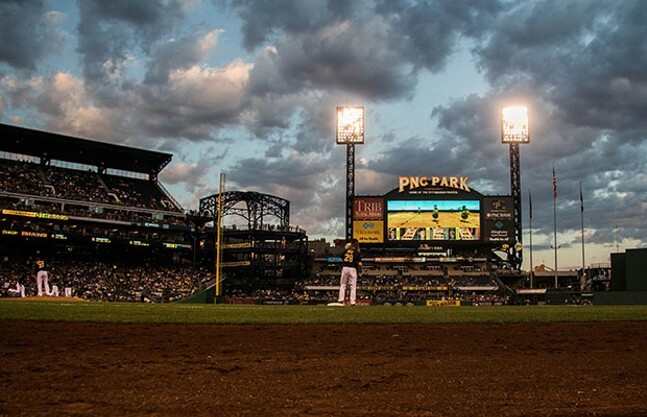 That leaves the door open for the Pirates to swoop in to win the elusive division title and get into the playoffs without going through the wild card. 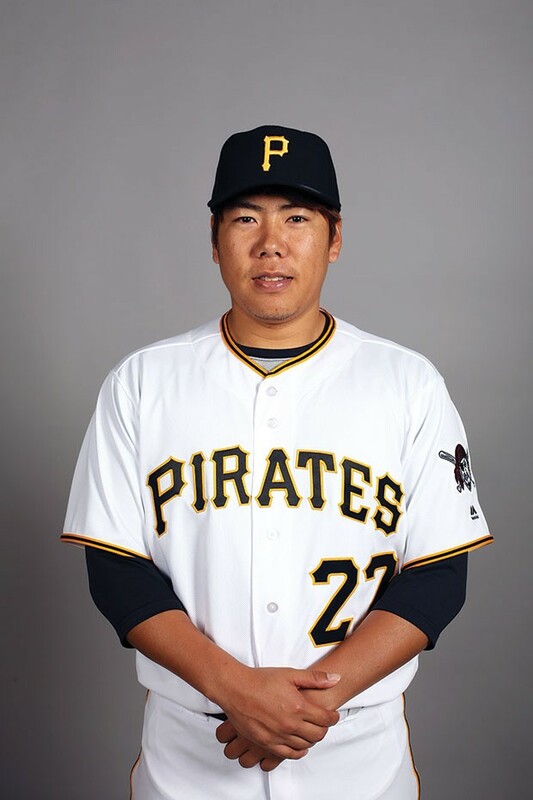 The city’s love affair with the South Korean third baseman ended for a lot of people this offseason when Kang was arrested in South Korea for DUI, his third offense. 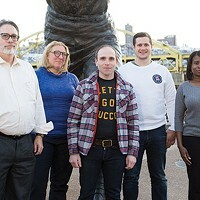 It’s not the charge necessarily, but the fact it’s the second in the past year alone — the first being sexual-assault allegations — and the patience of Pirates management has to be wearing thin. On top of that, his felony conviction in South Korea means that he’s currently unable to even get a work visa to come here. Last season, Kang was on the front cover of this issue. This year we should have put him on the back cover, because he’s probably never coming back. There’s a chance I’m a year off on this one, but Taillon will likely supplant Cole as this team’s ace in the near future. I think a dominating 2017 is the first step on that road. 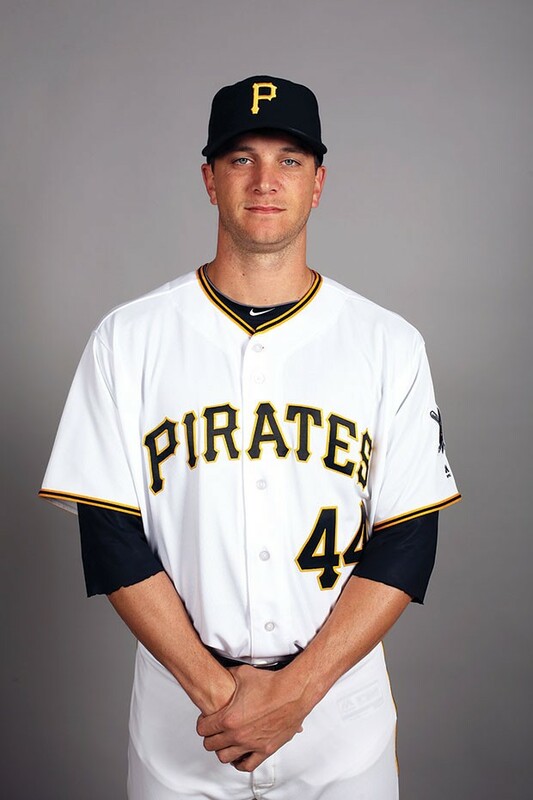 He’s overcome injury to secure the Pirates’ second rotation spot, and he’s been training for this moment. 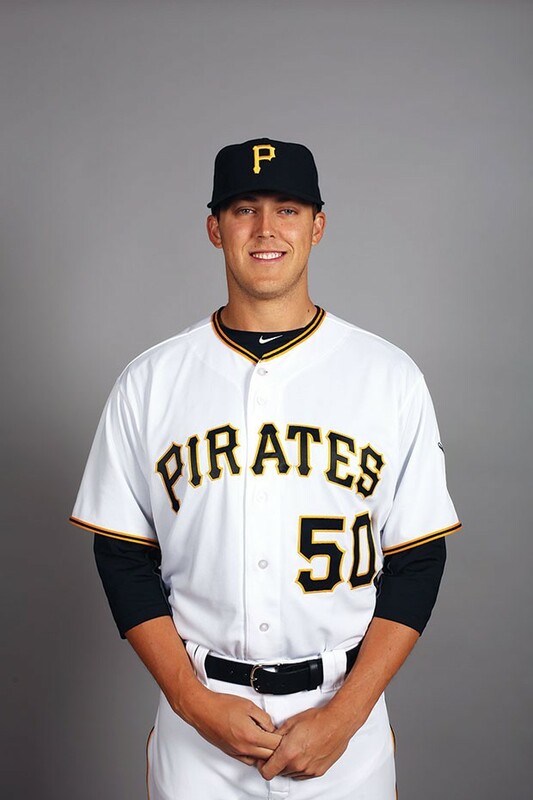 Don’t expect a sophomore slump from Taillon; expect to see the return of the focused, unflappable rookie we got last year, only more experienced, which is a very good thing. Yes, he stunk last year. 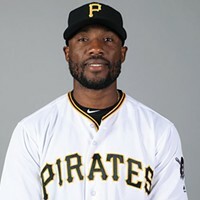 He was so horrible that the Pirates considered trading him in the offseason. It’s a good thing they didn’t, because he’ll come back this year in a big way. As bad as he was last year, he still managed to crank 24 home runs — the third highest total in his career. 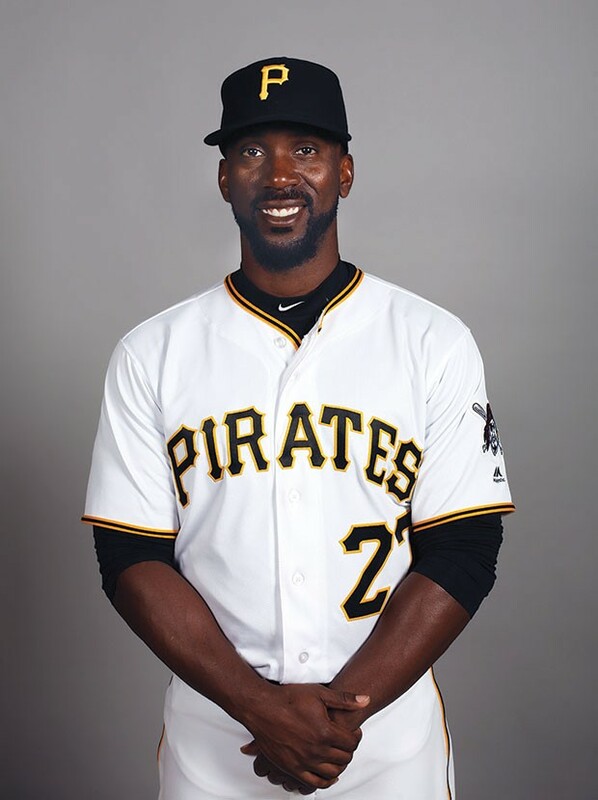 McCutchen will find his stroke at the plate and return to Gold Glove levels of defense after the move to right field. Watson struggled mightily this spring, and I expect those struggles to continue in his role as the team’s ninth-inning guy. Watson has been the best set-up man in baseball for the past several seasons, and he’ll dominate in that role again when he’s returned to that task, probably in favor of Felipe Rivero or Daniel Hudson.